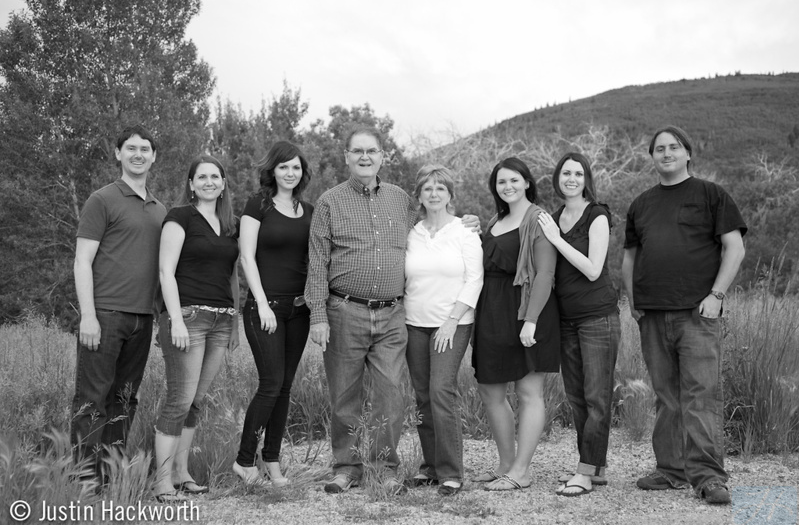 Justin Hackworth took some amazing photos of my family last summer. I love them so much and have them hanging all over my house. The pictures, not my family. This entry was posted in Fall 2012 and tagged black and white, Cari McBride, family loves, hang, Jennifer Johnson, Justin Hackworth, Jyl Johnson Pattee, Mark Johnson, Melinda Johnson, need the digital copies so that the resolution looks better, Photos, pictures, PIGGY, Ricardo, Troy Pattee by Brooke. Bookmark the permalink.